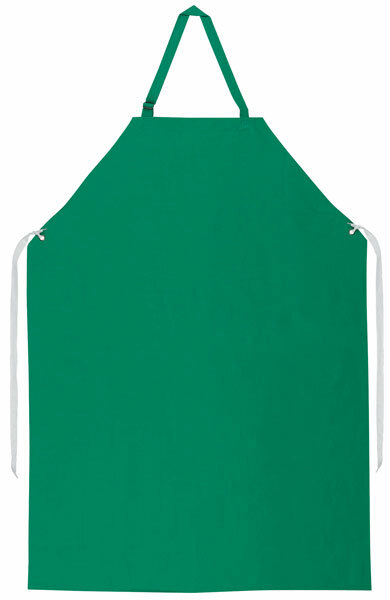 MCR Safety stocks a variety of aprons to fit your application. The 368R5 is made of a heavy duty PVC material with a polyester lining. This material gives you excellent abrasion, puncture, and tear resistance. The 368R5 measures 35" x 48", has sewn edges, and is treated to be limited flammability.